Christmas is finally in the air! Global smartphone brand Vivo is making sure its loyal patrons are going to get a steal. 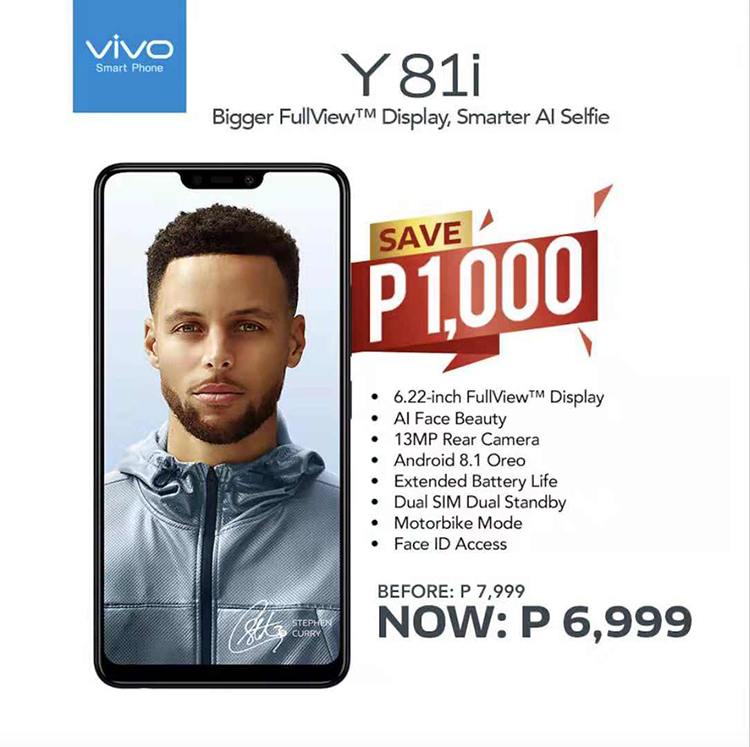 It has dropped the price of its Vivo Y81i to Php6,999 from Php7,999!!! WOW!! !